Y’all, this shoot will forever be a favorite. 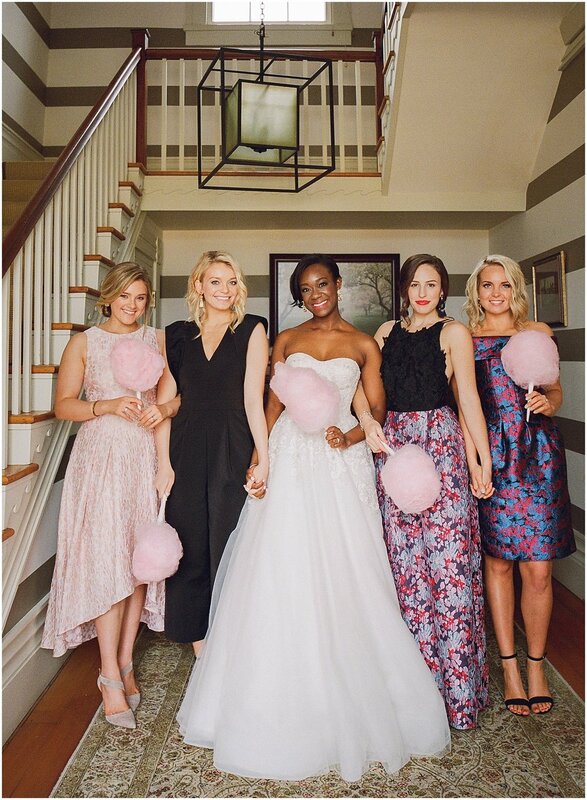 We wanted something fun and fresh for bridesmaids inspiration and what’s dreamier than cotton candy? 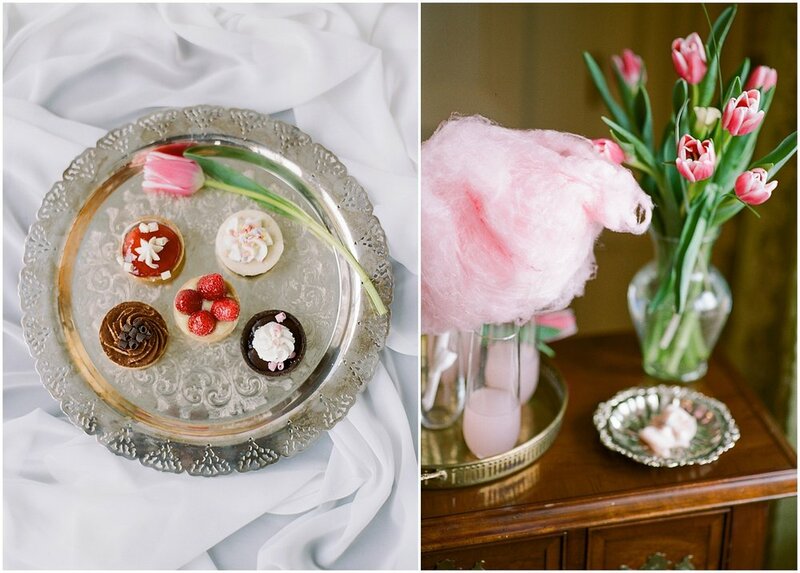 Whether you carry it or eat it, the little pops of pink are the sweetest way to add a little interest to your day. 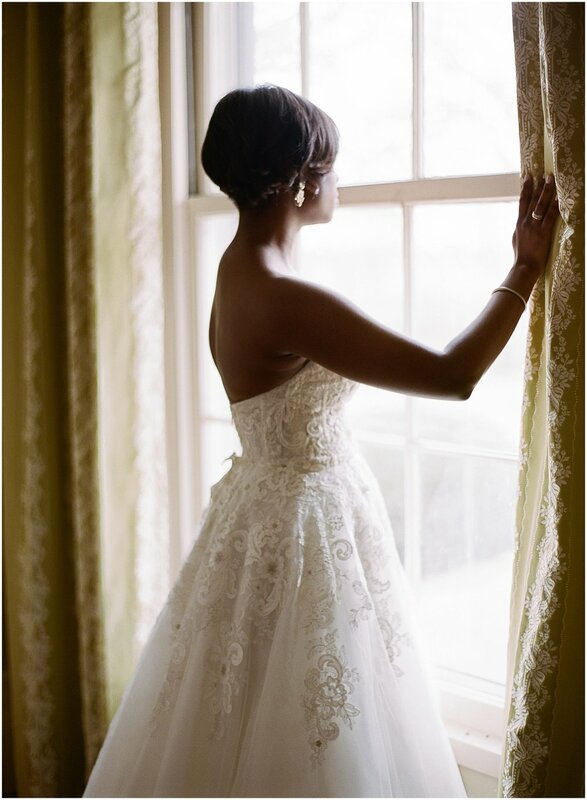 You can find more of this beautiful feature photographed by Melissa and Gary in Volume 10, Issue 1 of Kentucky Bride. 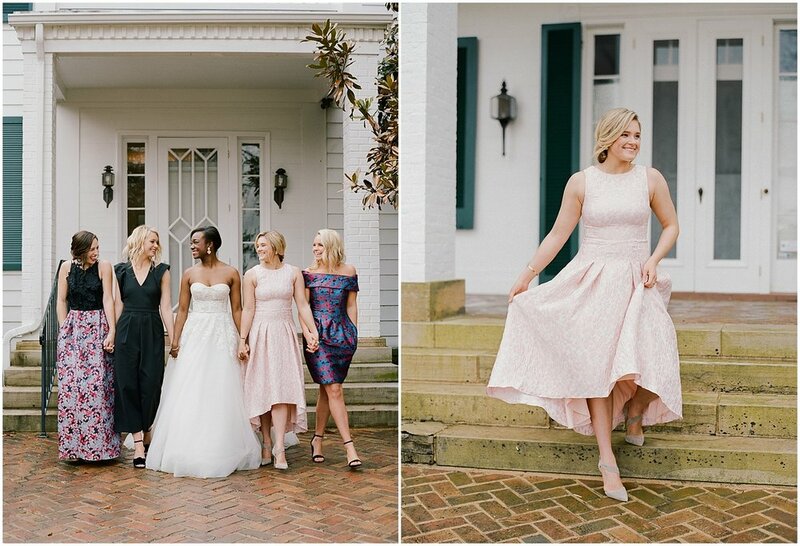 Photography: Melissa + Gary | Venue: GlenLary Estates | Cotton Candy Machine: Space Walk of Ohio Valley | Hair + Makeup: Iki Weddings | Bride’s Attire: Twirl | Bridesmaid Attire: Rent the Runway | Styling: Kentucky Bride | Models: Brittany Smith, Sarah Davis, Kelsey Brock, Michaela Douglass, Shelby Blakeman.